1.64 MB, 1080x1920px, 5.1 secs. 23.61 MB, 1080x1920px, 5 secs. 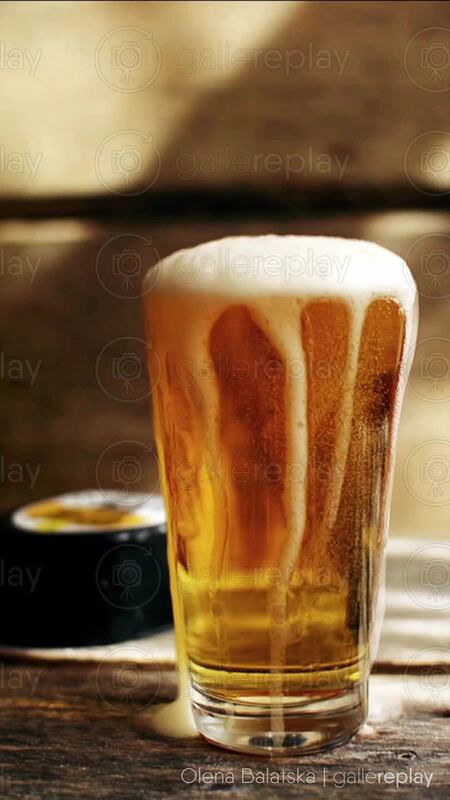 Foam runs down the side of an overflowing glass of beer.